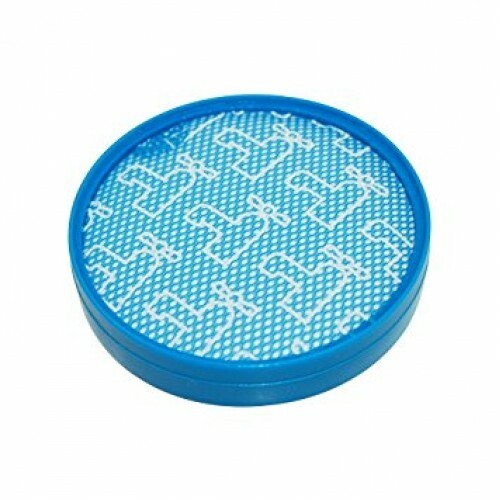 This is a genuine "pre motor" washable filter that fits a DC19 DC20 DC21 DC29 cylinder vacuum cleaner. It measures 152mm in diameter. Replaces older style 2 part filter with this one part, seals better too. Also known as a pre motor filter or washable filter. Located at the top of the machine. This is the new style of filter being supplied by Dyson. The older style filter has been discontinued.